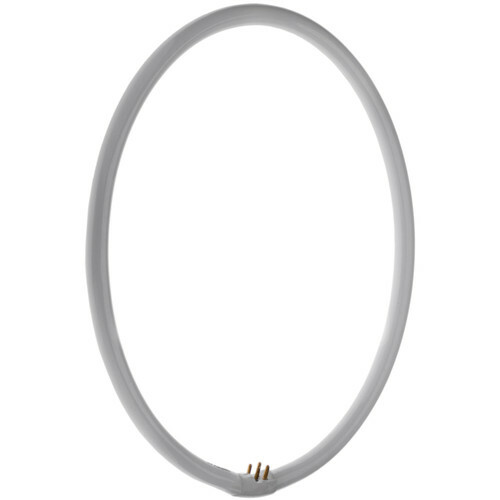 This small Replacement Lamp for FRC-RL19 Ring Light from Impact is a 8", 22W spare or replacement lamp with a color temperature of 5200K, lamp life of 6,000 hours and a CRI of >85. It is one of the three lamps that complete the FRC-RL19 fixture. Box Dimensions (LxWxH) 9.25 x 9.15 x 1.75"